Click the button below to add the Replacement Net VX-7 to your wish list. This net and bungee cord drawstring is designed to replace the shadow net on the VX-7 and PXB-7. 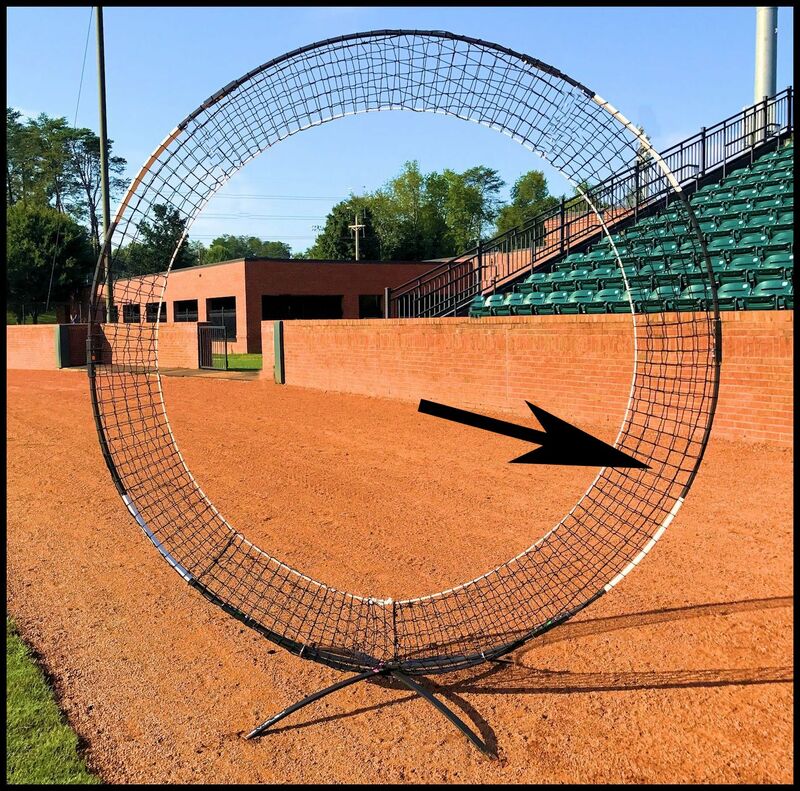 This new net design is 10X more durable than the original shadow net.